In a world of new emerging technology, it is important that students are able not only to understand the technology they use everyday, but are also able to build and fix them as well. 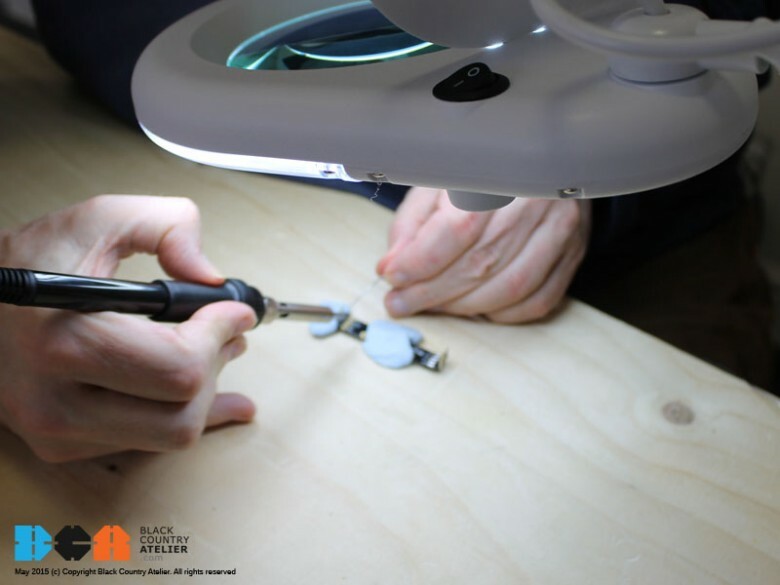 Soldering is one of many skills that will help students to do just that. Today the students are soldering some components together and to your frustration the classroom vices are missing and it is vital to complete today’s project! What to do? 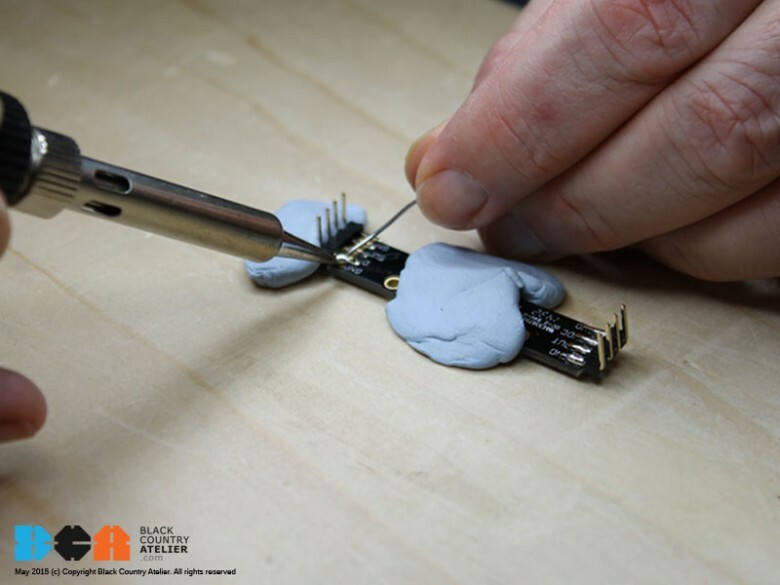 One of the most important things to be aware of when it comes to soldering is the soldering iron and it’s safety precautions – even set at medium the heat can reach between 300 – 400 degrees C.
If a student holds the soldering iron in one hand and the solder in the other, it will be unsafe to balance and secure the supporting component. 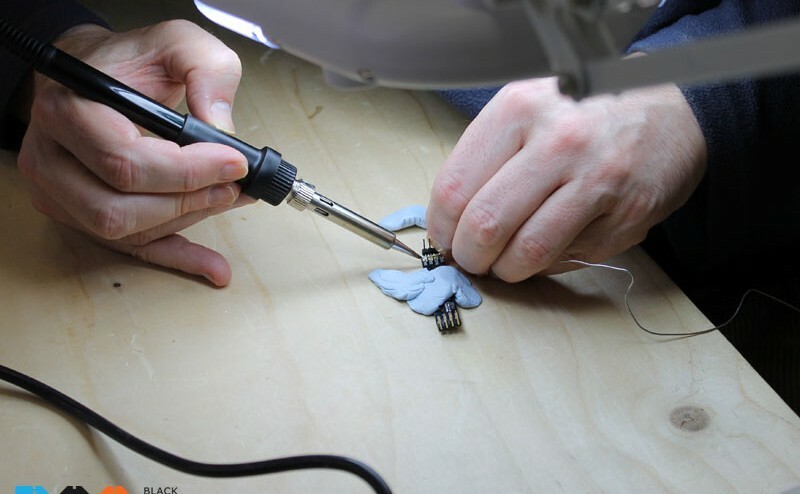 Therefore, by simply using a piece of blue tac the student can secure the component in place prior to soldering. 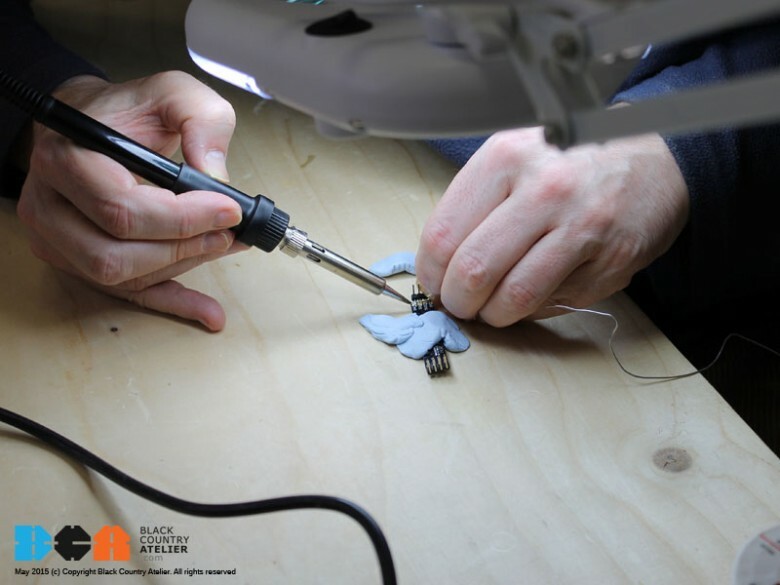 Soldering is a must have skill for all sorts of electrical and electronics work. It is also a skill that must be taught correctly and developed with practice and using some simple tips will ensure safety at all times.